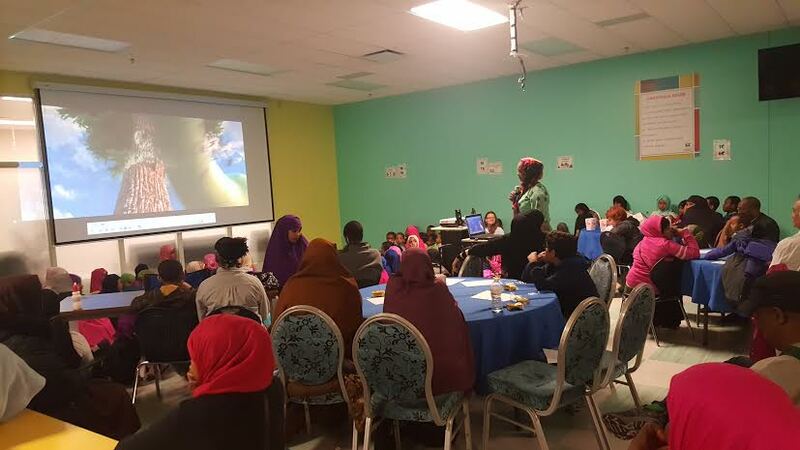 MMSA’s annual movie night was March 30th. It was an incredible success. The cafeteria was packed! The night was was a parent/child night to enjoy a good movie. 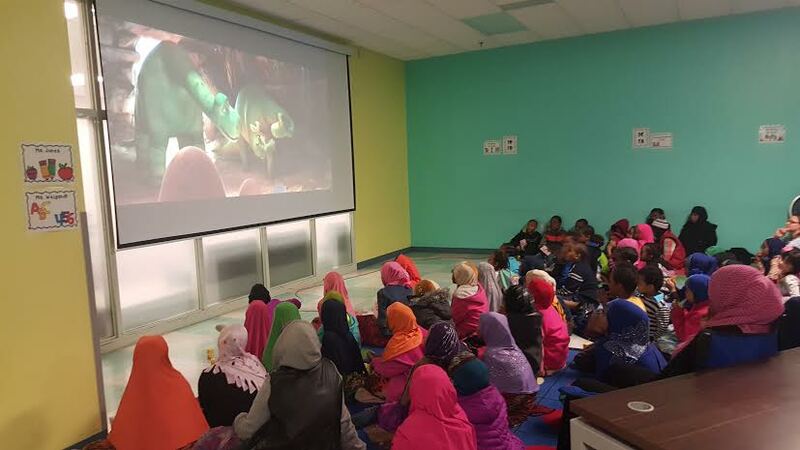 We played the good dinosaur and had wonderful feedback.